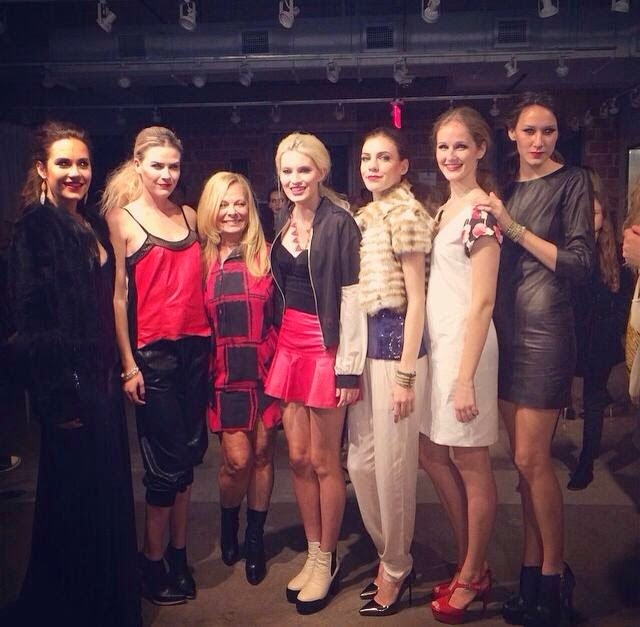 Page Parkes Model + Talent: Page Parkes Countdown 2014: #4 Goes to Fashion X Dallas! 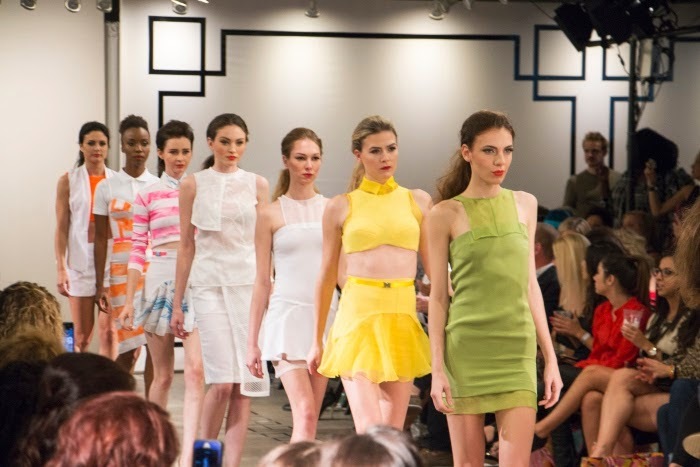 Page Parkes Countdown 2014: #4 Goes to Fashion X Dallas! This year we partnered with the amazing people over at Austin Fashion Week to present the First Annual Fashion X Dallas! 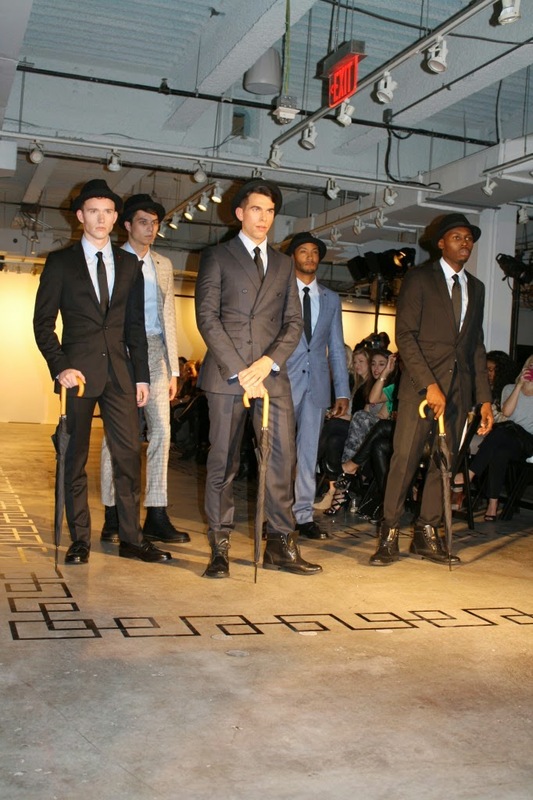 We were able to see some of the most talented, emerging designers in the country as well as designers (and winners!) from the hit series Project Runway All Stars! Kelsey Moody, Taylor Dixon, Suzie Walker, and Annie Camblin.